On Thursday, November 8th, Real Industry hosted An Evening With Real Industry. This special fundraising event took place at San Francisco’s legendary Great American Music Hall. The event included invited executives, leaders, and special guests from the music, entertainment, and consumer electronics industry. 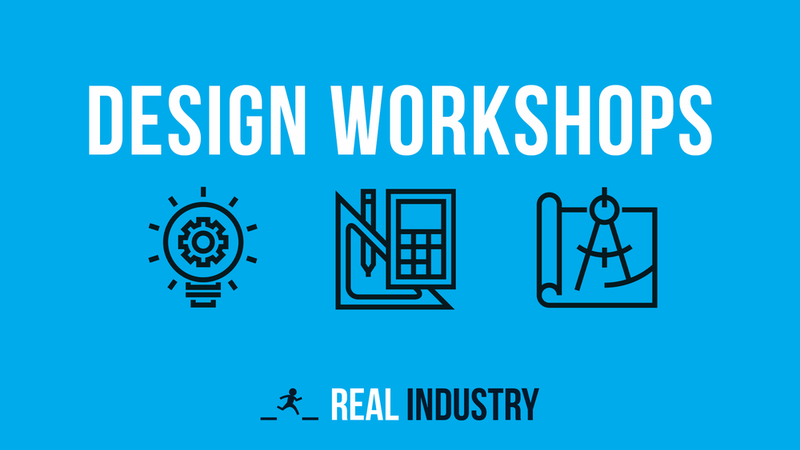 Through design challenge workshops taking place at universities across the U.S., as well as through an entrepreneurship program for university-based startups, Real Industry aims to provide students with the opportunities and resources that traditional classroom education systems lack. By taking advantage of these programs, students are exposed to new career paths in industry, develop new skills, and rapidly expand their professional networks. As a non-profit, Real Industry would not be able to provide these programs and resources to over 1,000 university students a year without the support and generosity of donors. The perennial venue of the Great American Music Hall provided the perfect complimentary background for a night dedicated to investing in future leaders, a pursuit always important, yet often understated. Guests attending An Evening with Real Industry heard from representatives of all the varied champion groups Real Industry holds in its network, including Real Industry founder and Executive Director Jay LeBoeuf, Real Industry board members Richard Kulavik and Marlene Scherer Stern, former Real Industry student Giordano Jacuzzi, and our partner UC Berkeley’s Julie McShane. The refreshments and professional networking accompanying this event were added benefits to what was a night to remember in support of university students. Though An Evening With Real Industry is over, it’s always a good time to support the next generation of industry leaders. To join the Real Industry community and aid in our mission to educate, inspire, and empower university students to thrive in the arts and technology industry, visit our donation page at donate.realindustry.org. Thank you to our corporate sponsors for supporting 2018’s An Evening with Real Industry!